March 2015 – Rally Preparation Services helped us check the car over before we bought it and will do the prep work for us. 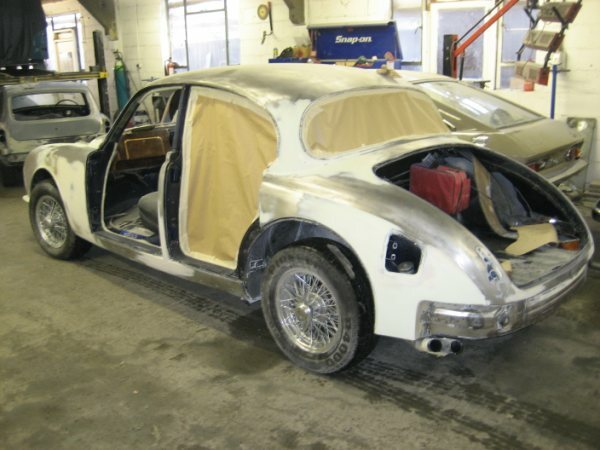 A big file of photos accompanied the car showing that a fair amount of work has been done. Unfortunately, making it sound and pretty and making it survive Peking to Paris are slightly different and the list of requirements from RPS shows that there is still a lot to do!